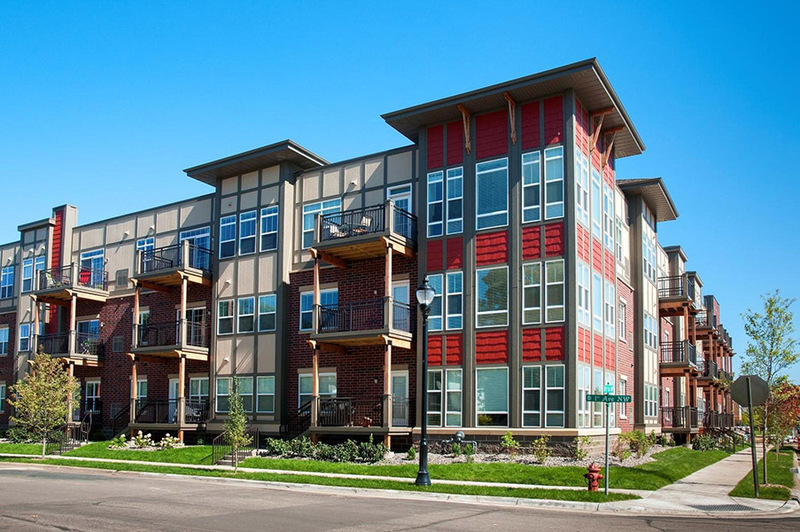 Minneapolis, MN, October 16, 2018 – Harbert United States Real Estate Fund VI, L.P. (“HUSREF VI”) has purchased 5 Central, a 140-unit Class A multifamily asset located in the Minneapolis suburb of Osseo. Developed in 2015, the property was 97% occupied at closing. The sale was an off-market transaction.